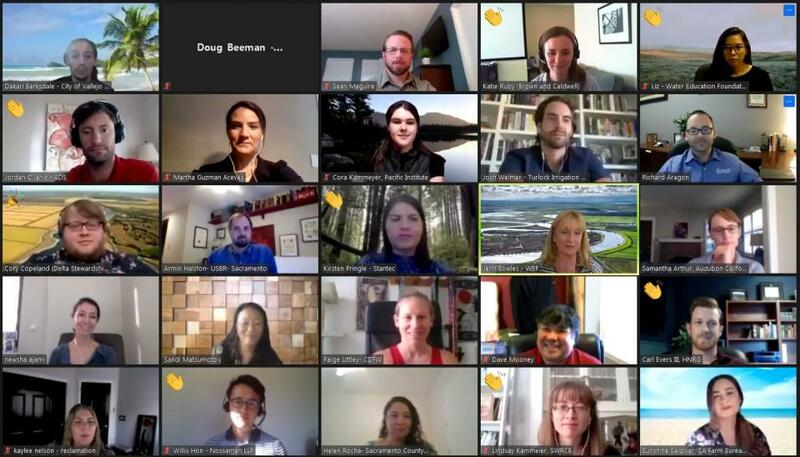 Find out what the Water Education Foundation is up to with announcements about upcoming events, tours, new Western Water articles on key water topics and more! Sign up here to get announcements sent to your inbox. 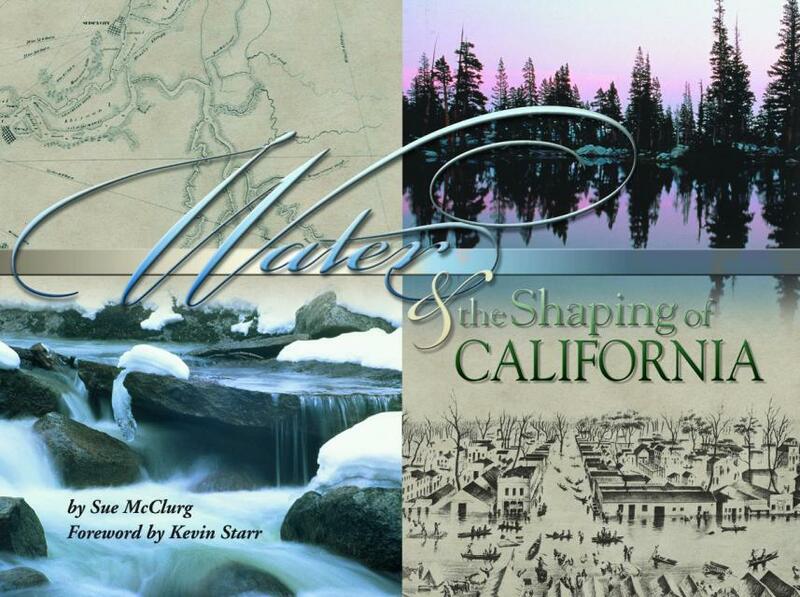 Here’s a sweet deal for the holidays that won’t last much longer: Get the paperback “Water & the Shaping of California,” a treasure trove of gorgeous color photos, historic maps, water literature and famous sayings about water for just $17.50 — a 50% discount. 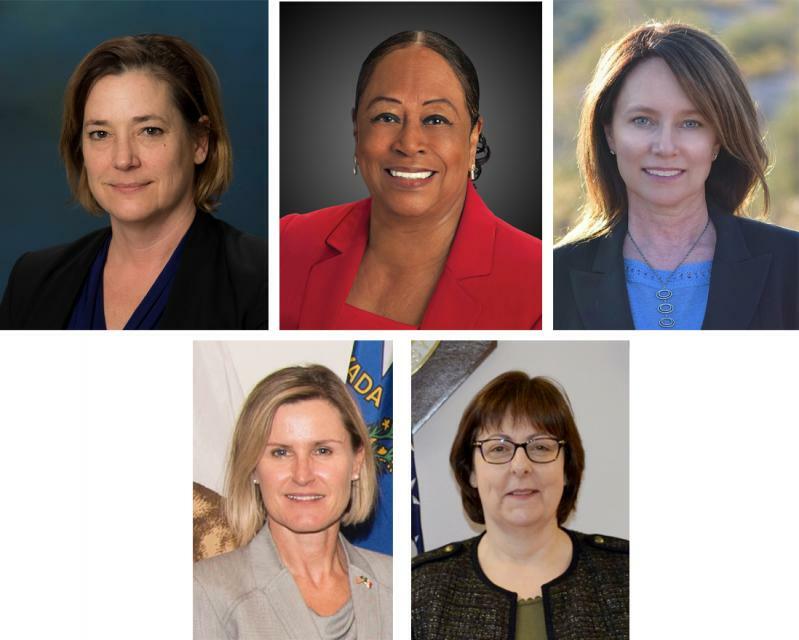 In the world of water, 2018 could easily be called the “Year of the Woman,” with noteworthy appointments of women to top leadership posts in California and at the national level. Women have had their hands in water issues for a long time, but their growing presence has been spotlighted by those key appointments and the understanding that, in what’s traditionally been a male-dominated field, women are seizing the opportunity to contribute to the discussion and have their voices heard. Here’s a sweet deal for the holidays: Get 50 percent off the paperback Water & the Shaping of California, a treasure trove of gorgeous color photos, water literature and famous sayings about water. This beautifully designed oversize book discusses the engineering feats, political decisions and popular opinion that reshaped the nature – flood and drought – and society – gold, grain and growth – that led to the water projects that created the California we know today. The book Includes a foreword by the late Kevin Starr, the Golden State’s premier historian. This book normally retails for $35, but you can get it for a limited time for just $17.50. Use the discount code HOLIDAYBOOK at checkout to get your 50 percent discount. 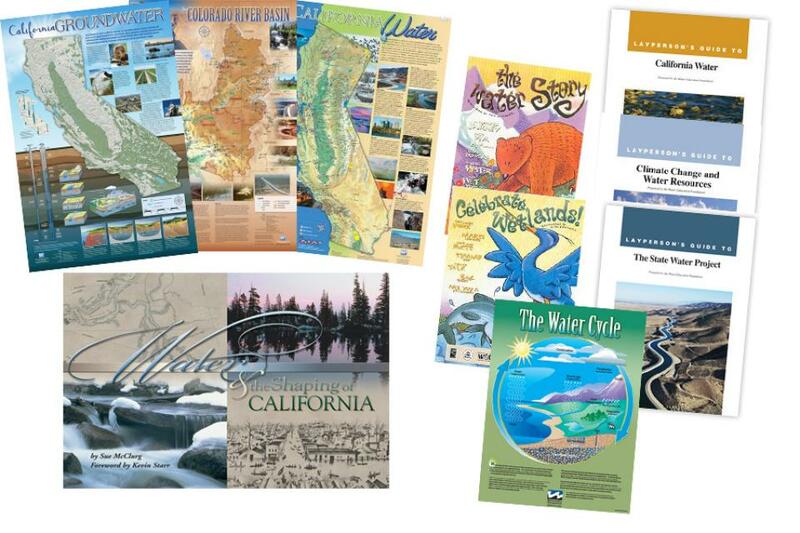 It’s the perfect gift for anyone interested in water in California. 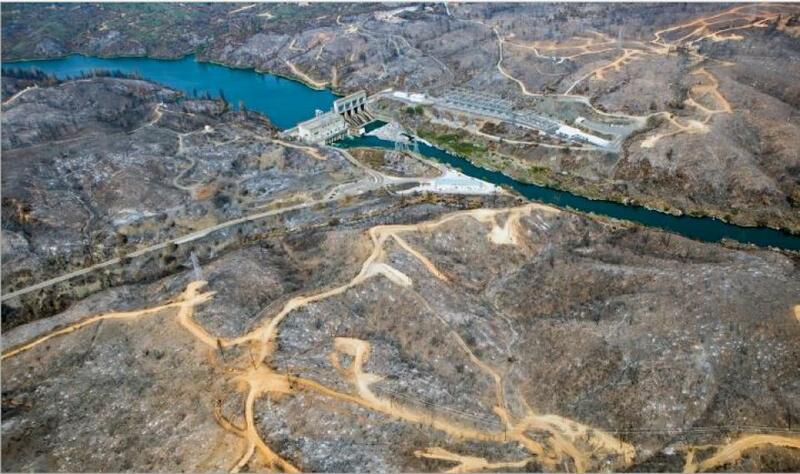 Will El Niño rescue California’s winter after a very dry fall? 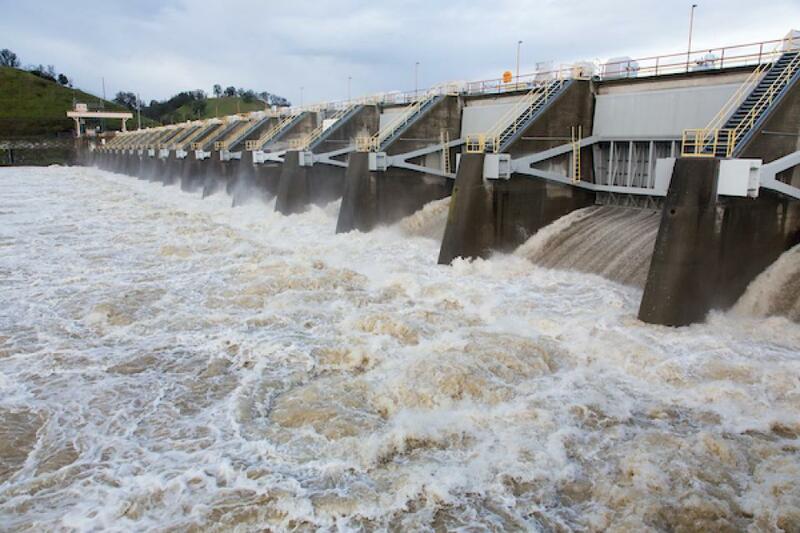 Can the state bank on atmospheric rivers of storms to refill its reservoirs? How far can forecasters peer into the future to gauge what’s ahead for the 2019 winter? A one-day workshop Dec. 5 in Irvine cosponsored by the Foundation and the California Department of Water Resources will feature experts from NASA Jet Propulsion Laboratory, Scripps Institution of Oceanography, DWR and the Western Regional Climate Center discussing the state of the science in long-range forecasting – critical for managing water supplies — and what may be ahead for this winter. Here’s where to sign up for Water Year 2019: Feast or Famine. The Irvine workshop is one of several Foundation events and tours planned over the next few months. 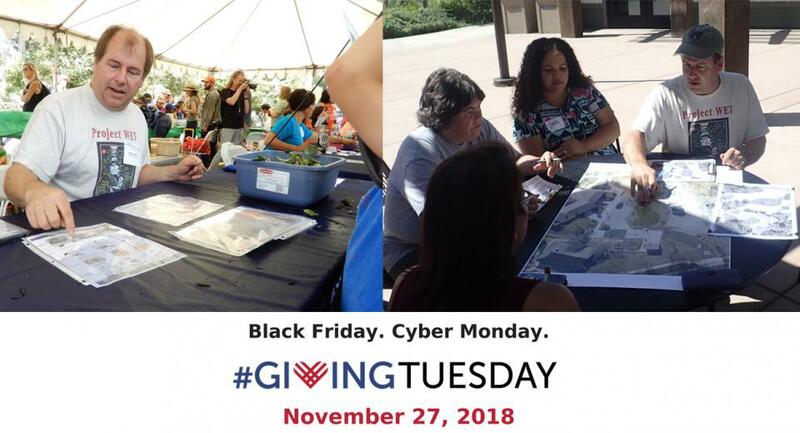 Educating the next generation about one of the most precious resources in California – and on the planet – is a key part of the Water Education Foundation’s mission through Project WET (Water Education for Teachers).Please help us continue that work by giving back on Giving Tuesday. Forecasters are usually on the mark when predicting what tomorrow’s weather will bring. But can we ever get accurate precipitation forecasts — critical for managing water supplies — weeks to months in advance? At Water Year 2019: Feast or Famine, a one-day workshop Dec. 5 in Irvine, scientists from NASA Jet Propulsion Laboratory, Scripps Institution of Oceanography, the Western Regional Climate Center and the California Department of Water Resources will offer insights into the latest research on improving long-range weather forecasting and what it means for water management. Our slate of water tours for 2019 will include a new tour along the Central Coast to view a river where a dam was removed, check out efforts to desalt ocean water, recycle wastewater and manage groundwater and seawater intrusion. We’ll also take a new route for our Headwaters Tour to check out a pilot project for thinning the forest in the Yuba River Watershed. 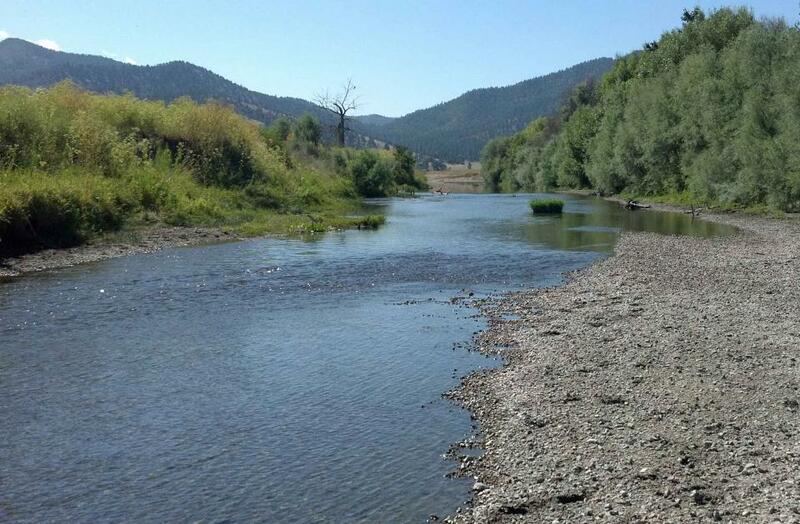 Registration is already open for our Lower Colorado River Tour and our Central Valley Tour. 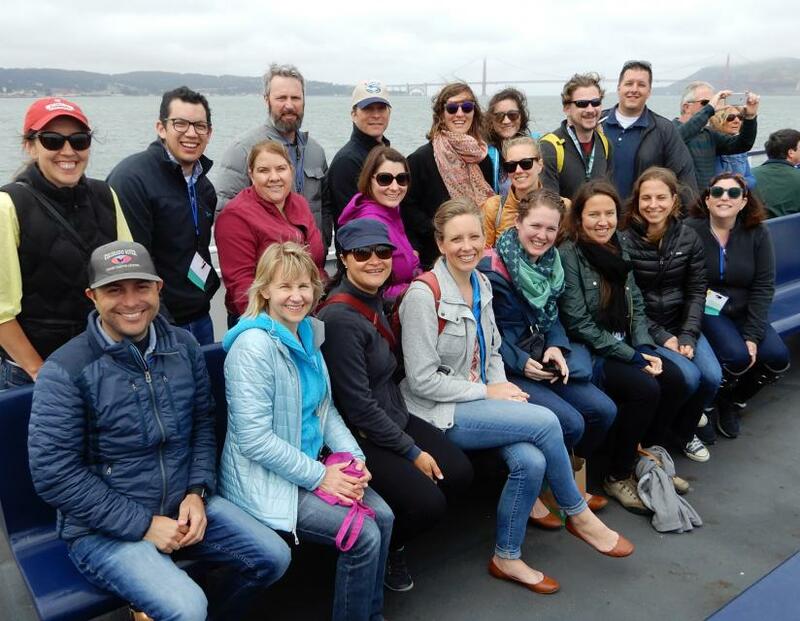 Our yearlong Water Leaders program is aimed at providing a deeper understanding of California water issues by attending water tours, studying a topic in-depth and working with a mentor. You can apply for the 2019 class today; the deadline is Dec. 4. 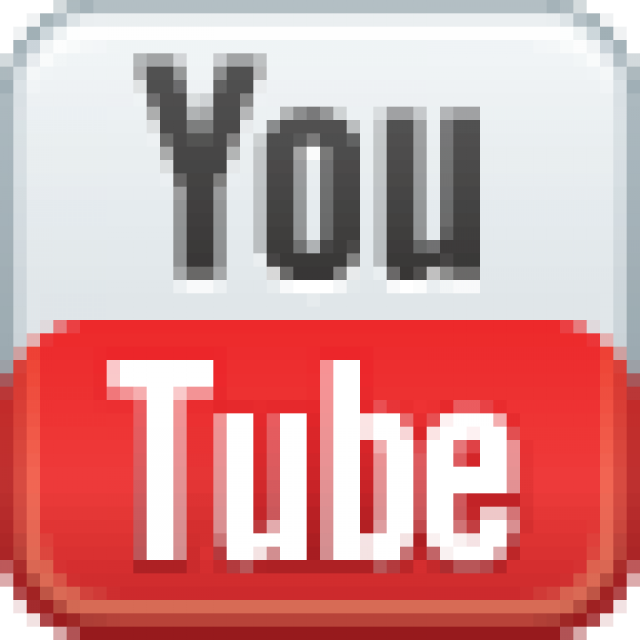 Download an application here. Make sure to read tips on applying first. Tomorrow’s weather forecast may be spot on, but can we ever get accurate precipitation forecasts weeks to months in advance? Registration is now open for one of our most popular events – Water 101, which for the first time will include an optional daylong tour examining one of California’s most critical resources, groundwater. 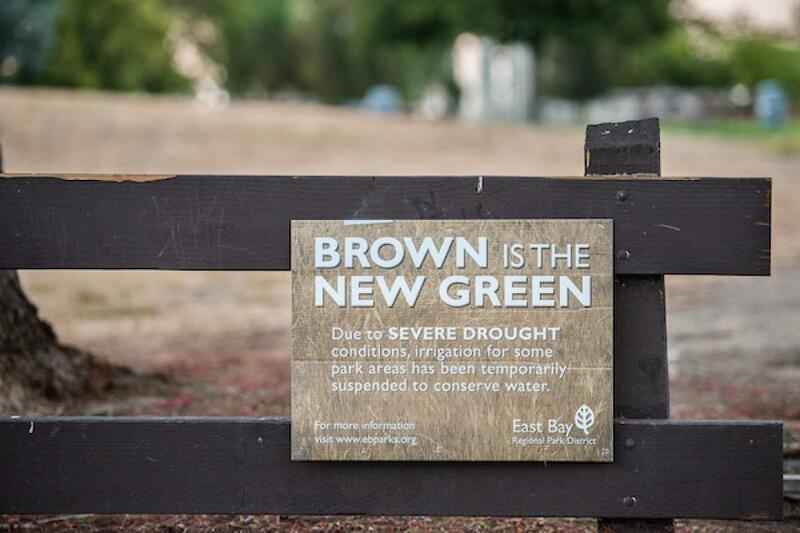 Water 101, to be held Feb. 7 at McGeorge School of Law in Sacramento, details the history, geography, legal and political facets of water in California as well as hot topics currently facing the state. 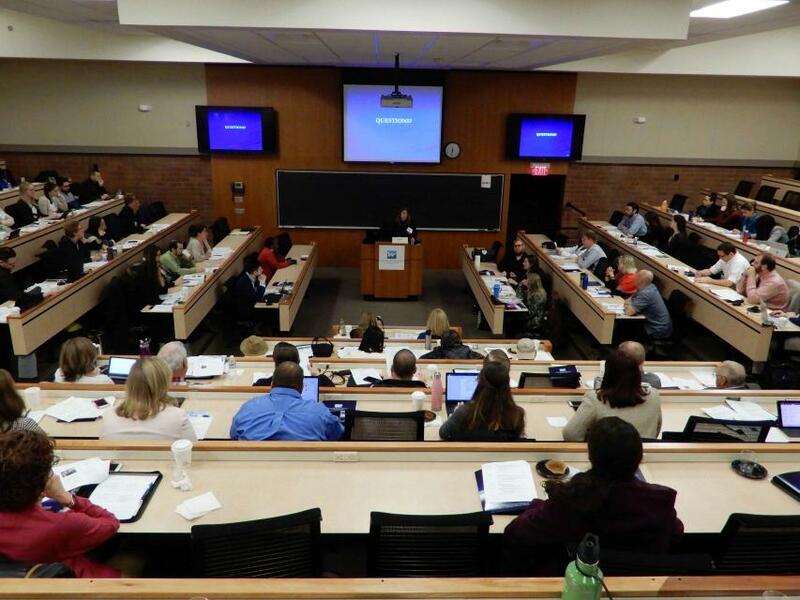 Taught by some of California’s leading policy and legal experts, the workshop gives attendees a deeper understanding of the state’s most precious natural resource. Our one-year Water Leaders program gets you out of the office and into the field – whether it’s on one of our water tours to the Sacramento-San Joaquin Delta or the lower Colorado River, or meeting with your assigned mentor. Mentors play an important role in the program as they conduct a shadow day with class members and help to shape ideas for the class project on a key water topic. 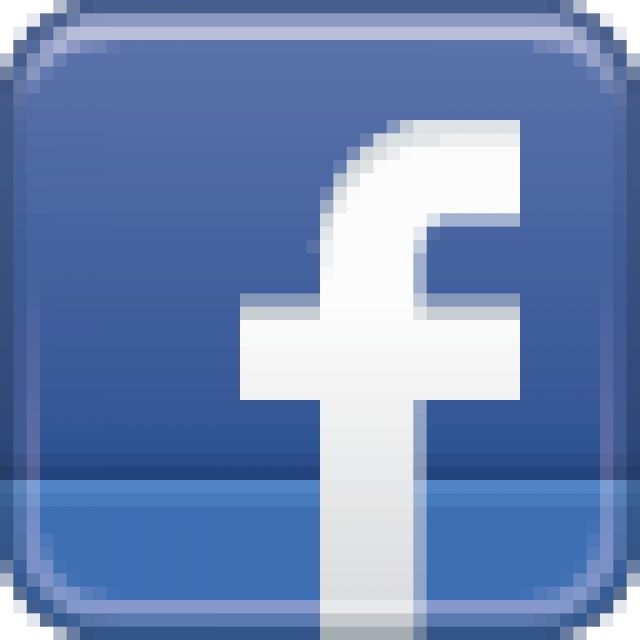 The project is turned into a report with policy recommendations that is presented to the Water Education Foundation’s Board of Directors toward the end of the year. 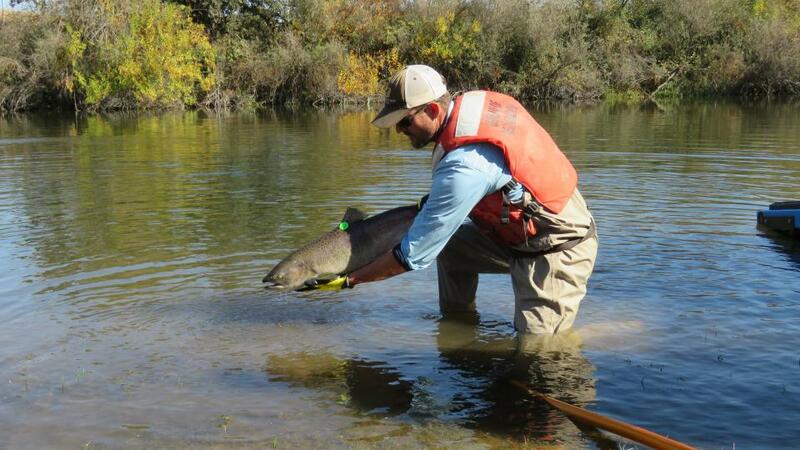 A few tickets are still available for our Nov. 7-8 San Joaquin River Restoration Tour, a rare opportunity to see firsthand the progress toward restoring populations of spawning salmon to the river. 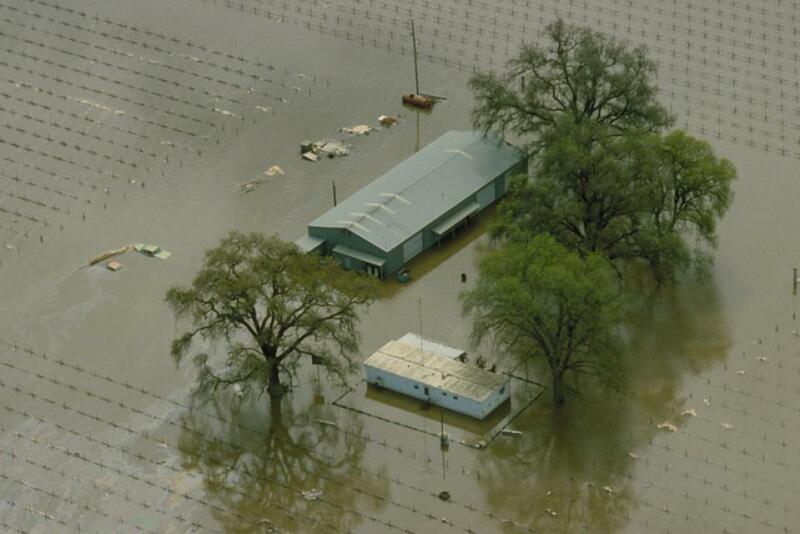 The San Joaquin River was the focus of one of the most contentious legal battles in California water history related to providing in-stream flows for fish, leading to the creation of the San Joaquin River Restoration Program. In 1983, a landmark California Supreme Court ruling forced Los Angeles to reduce its take of water from Eastern Sierra creeks that fed Mono Lake. It marked a dramatic shift in California water law by extending the public trust doctrine to tributary creeks that fed Mono Lake, which is a navigable water body even though the creeks themselves are not. Some 35 years later, an appellate court in Sacramento for the first time has concluded that the same public trust doctrine used in the Mono Lake decision also applies to groundwater feeding the navigable Scott River in a picturesque corner of far Northern California. 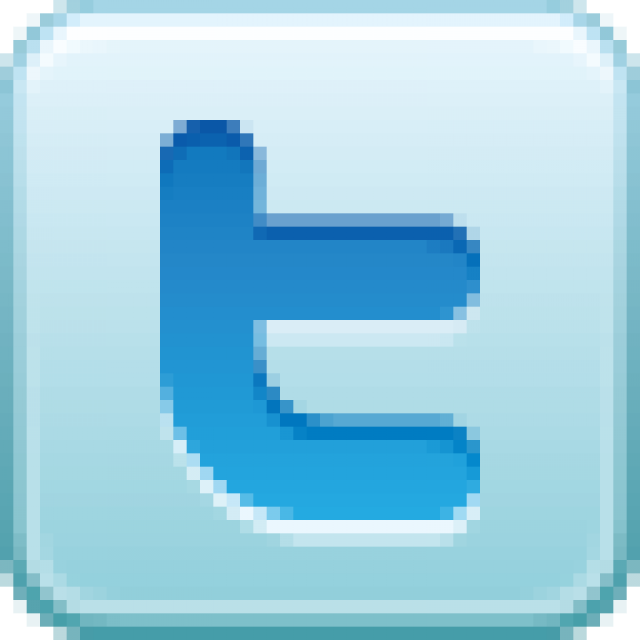 Join the Water Education Foundation Team! Join the team at the Water Education Foundation, a highly respected and impartial nonprofit that has been a trusted source of water news and educational programs in California and across the West for more than 40 years. 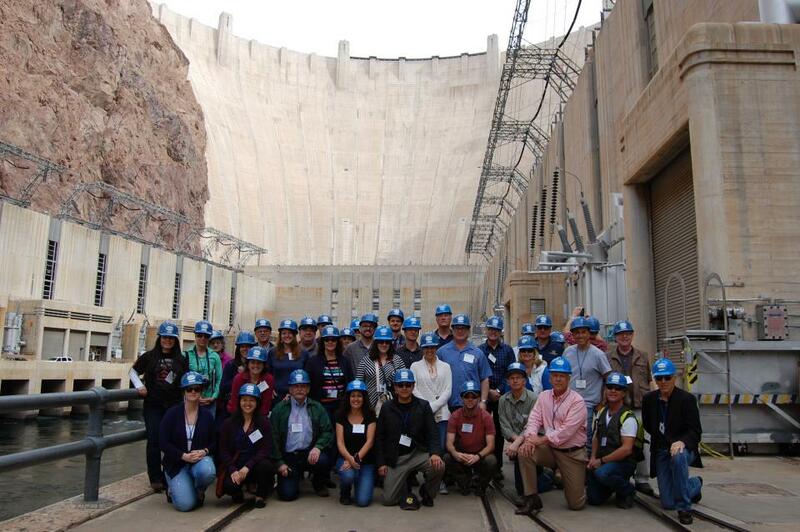 Save the Dates for Water 101, Lower Colorado River Tour and More! Our 2019 calendar is starting to fill up, so save the dates for these upcoming tours, workshops and conferences. Our most popular workshop will have an optional groundwater tour the next day. More information coming soon! Read about last year’s workshop here. 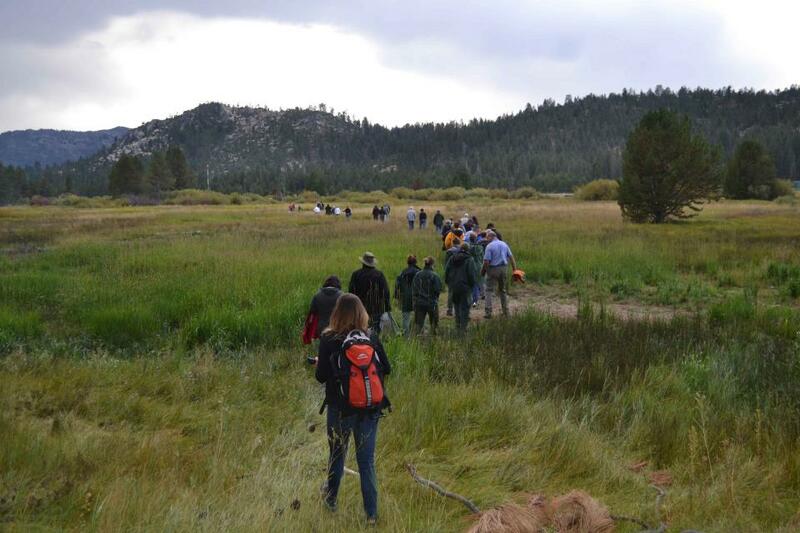 On our San Joaquin River Restoration Tour, Nov. 7-8, we will visit all five reaches of the project – from Friant Dam in the Sierra foothills near Fresno downstream to Hills Ferry. We will meet with restoration specialists, water managers, environmentalists, farmers and fish biologists to gain a deeper understanding of this complex issue and see the program’s progress firsthand. As we near the end of 2018 with a few more events, our 2019 calendar is starting to fill up. So save the dates for the following tours, workshops and conferences. 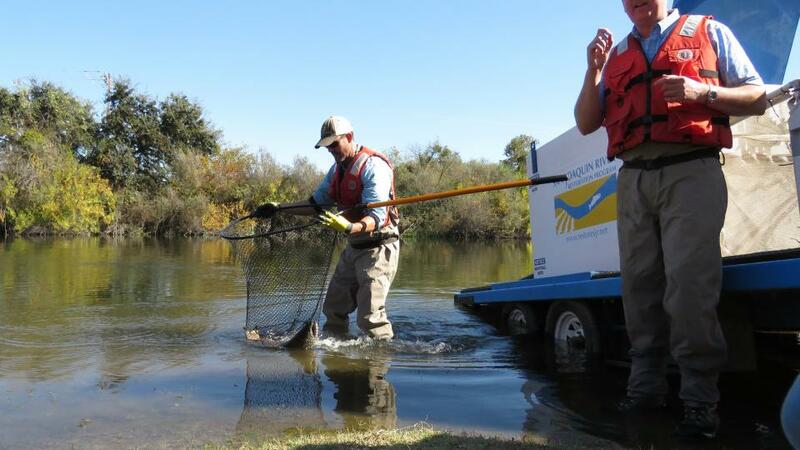 Participants of this tour snake along the San Joaquin River to learn firsthand about one of the nation’s largest and most expensive river restoration projects. More info here. In the latest Western Water news, writer Gary Pitzer takes a look at how a long-time rule of thumb describing water use—that one acre-foot of water could supply two urban households for a year —is getting a rewrite as household habits and improved technology help people make the most of the water they have.